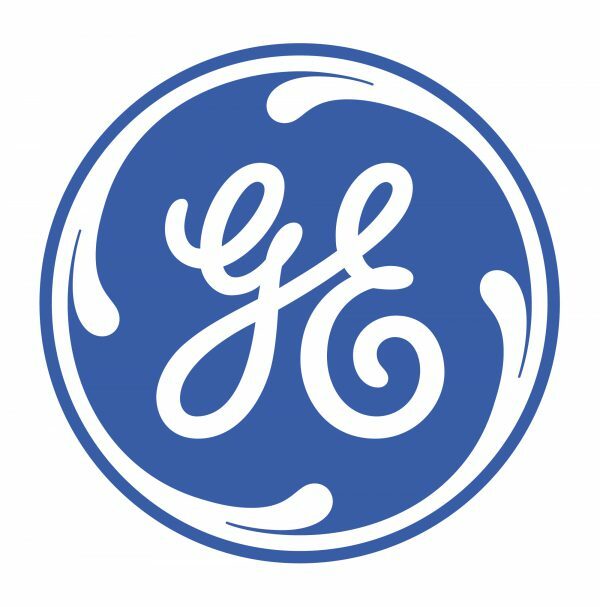 GE is the world’s largest Digital Industrial Company, transforming industry with software-defined machines and solutions that are connected, responsive and predictive. GE is organized around a global exchange of knowledge, the “GE Store,” through which each business shares and accesses the same technology, markets, structure and intellect. Each invention further fuels innovation and application across our industrial sectors. With people, services, technology and scale, GE delivers better outcomes for customers by speaking the language of industry. GE has over 40 years of presence in Iraq, and supports the country’s infrastructure needs in power generation, oil & gas, water processing, aviation and healthcare, through diversified multi-business solutions and local presence. Today, over 130 GE turbines are in operation in Iraq apart from ongoing agreements to support power generation plants across the country. With three offices in Iraq – in Baghdad, Erbil and the southern oil & gas hub of Basra – GE continues to deliver its latest technology and expertise to local customers. The company has created more than 400 employment opportunities in the country, with nearly 95 percent of them filled by Iraqis. 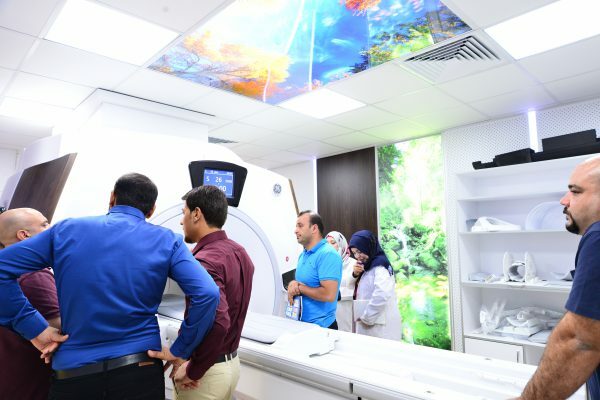 GE has also been working with regional and international institutions to facilitate financing to help the Government of Iraq execute these and other projects. Since 2016, GE has helped the country secure $2 billion in financing for projects in the energy sector leveraging its global sourcing capabilities coupled with its strong relationships with lenders.